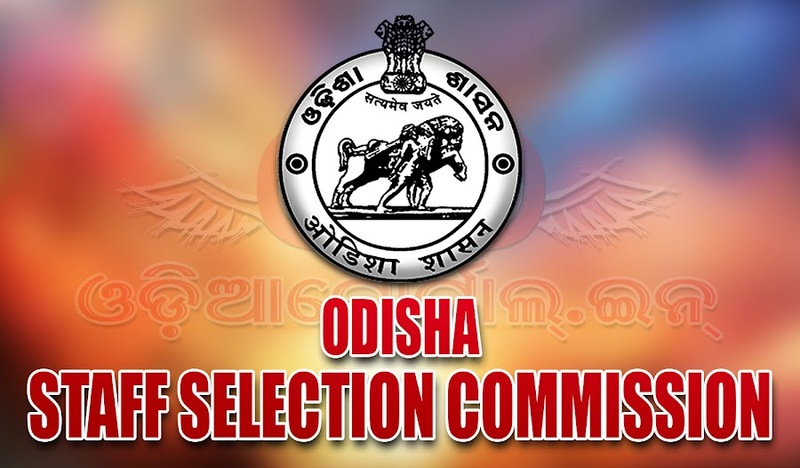 The result of main written examination for the post of Inspector of Supplies, Gram Panchayat Extension Officer & Progress Assistant has been published on official website of OSSC (Odisha Staff Selection Commission). The Candidates are advised to access the website to know their result. 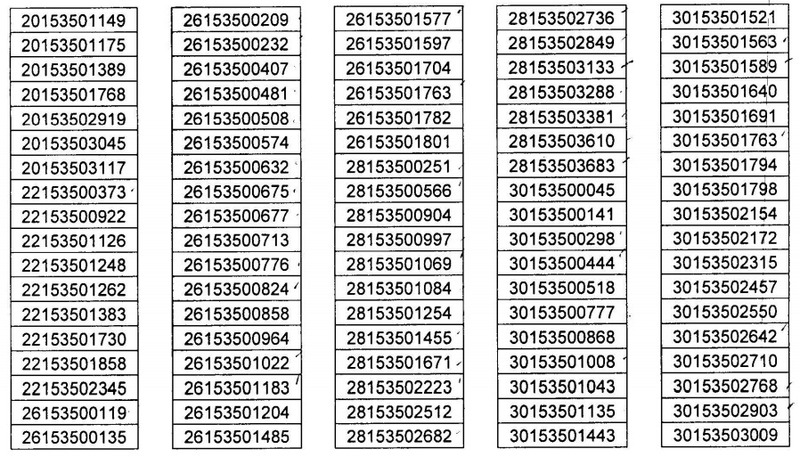 The viva-voce test shall be held from 23.11.2016 onwards in the office or the Commission. Qualified candidates are required to download their admission letter from 19.11.2016 onward from Commission's website using their "user ID'' & "password". 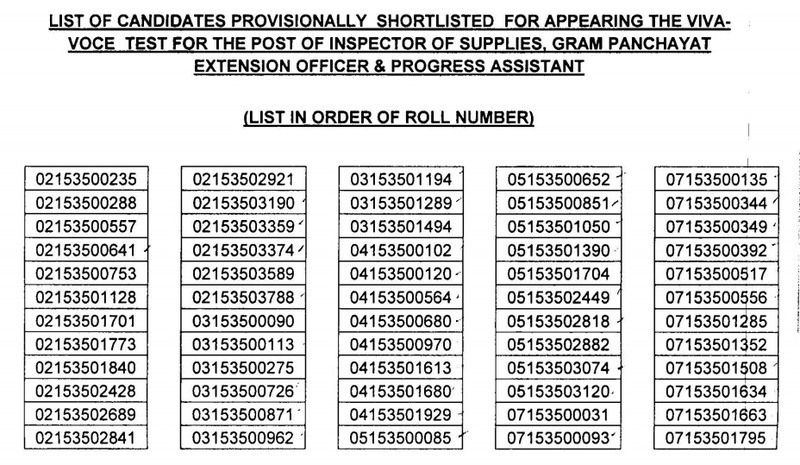 Following is the list of all 610 candidates list with their viva-voce schedule details. Please download and check your viva-voce details. The Viva-Voce will start from November 23 to December 5, 2016.